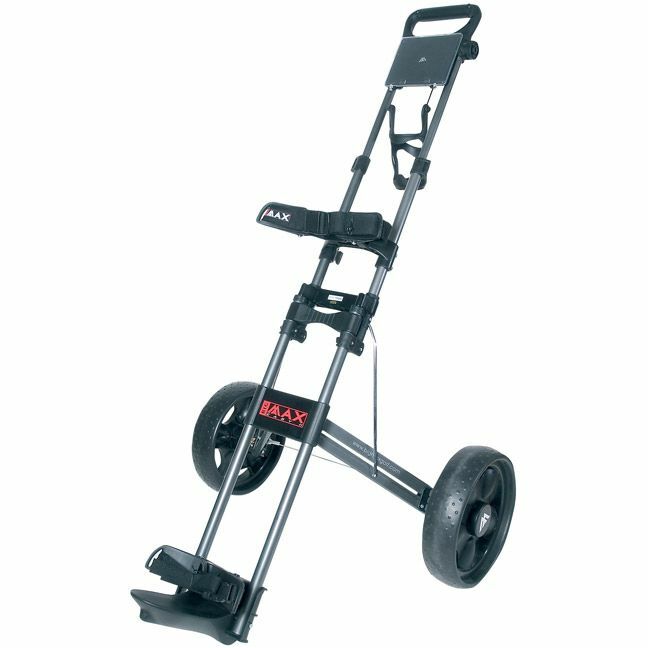 The Big Max Easy Max II is a dual tube aluminium collapsible push trolley with an adjustable handle and an upper bag clip. Its oversized nap wheels are removable, maintenance-free and have steel ball bearings. 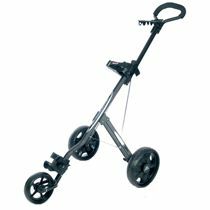 The trolley has a beverage holder, a scorecard holder, and a quick release folding mechanism to enable comfortable transportation. for submitting product review about Big Max Easy Max II Push Trolley.